Ratchet Strap. 20m. 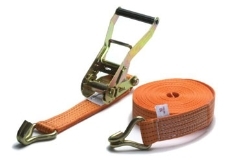 Durable, heavy duty ratchet strap. To securely tighten and tie down loads.